Hangin with Monkeys The End! Finally, Some Decent One Stop Shopping! 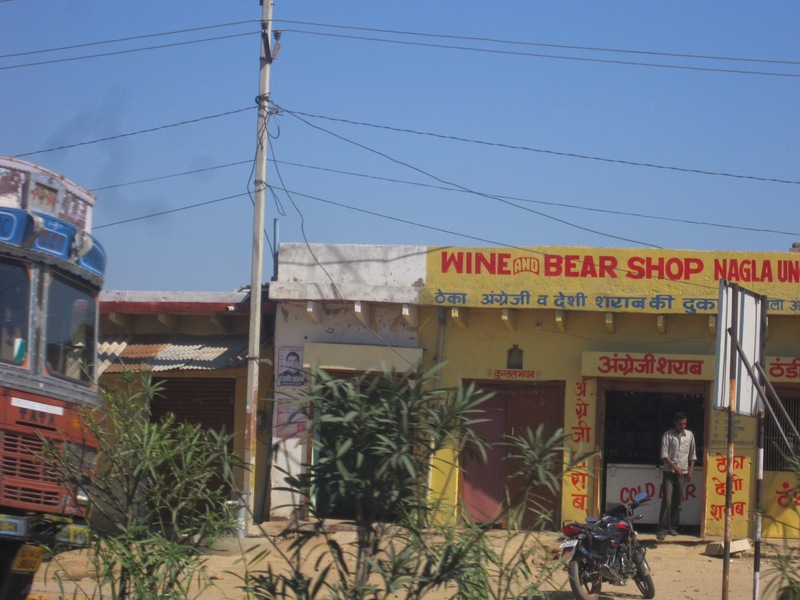 I’m sick of buying wine at one shop then having to drive across town just to buy some bears. Saw the same shop in Longville mn. How’s This for a Sunrise?